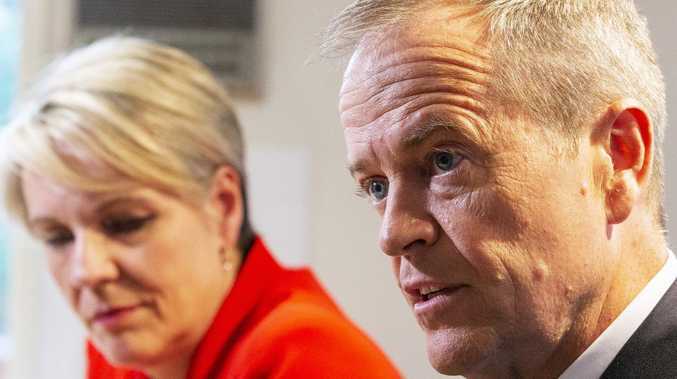 DEPUTY Labor Leader Tanya Plibersek has told a Melbourne radio station that "we can't rely on Indian mining company (Adani) to bring jobs to central and north Queensland". In a swipe at the foreign company, Ms Plibersek also said she was concerned about the impact of the company's Carmichael mine on the environment. 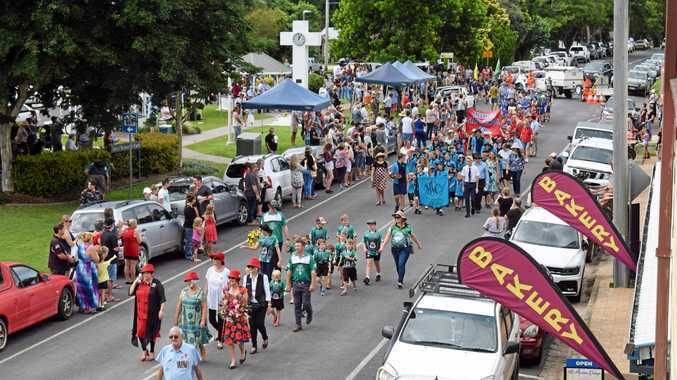 It comes after Queensland Labor Leader and Premier Annastacia Palaszczuk criticised Adani for failing to submit approval documents for its railway line - after which Adani CEO Lucas Dow blamed the State Government for the delay. Asked on ABC Radio today if Labor was sitting on the fence and saying one thing in Victoria and another in Queensland, Ms Plibersek said Labor had been consistent. However, the Morrison Government's approval this week allows for construction works on the mine to begin such as removing soil, building roads and building a railway. Further sub-approvals will be needed before coal can be produced as the project moves through its various stages.